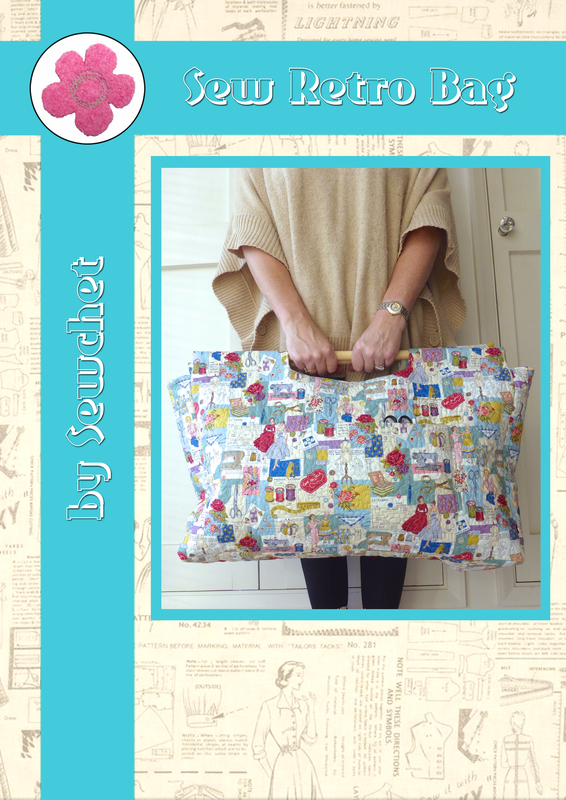 The Big Comic Relief Crafternoon – Come And Join Us! 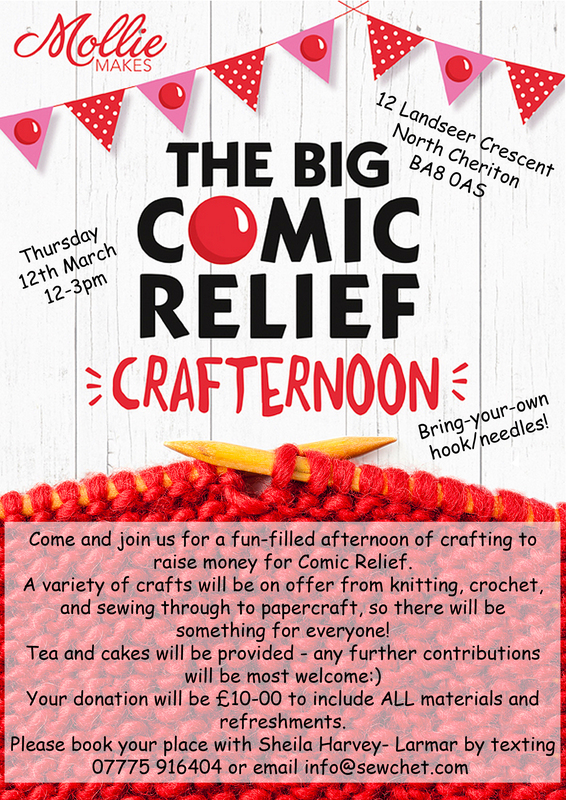 I’m hosting a Crafternoon to raise funds for Comic Relief – this Red Nose Day event was thought up by Mollie Makes magazine. Keep abreast of all the news, including events near you, on The Big Comic Relief Crafternoon Facebook page. Categories: Crafts, Crochet, Everything Else!, Sewing | Tags: Comic Relief, Crafternoon, Event, Fundraising, Red Nose Day | Permalink. Wish I lived nearby, sounds fab! Good luck! Oh my goodness, that would be wonderful! I have asked a few companies for supplies but none have replied so far. 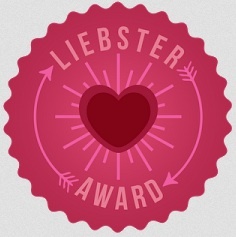 I’ll email you my address – thank you SO much!!! I’d like to donate stash. What would you like? dk yarn or printed cotton fabric?